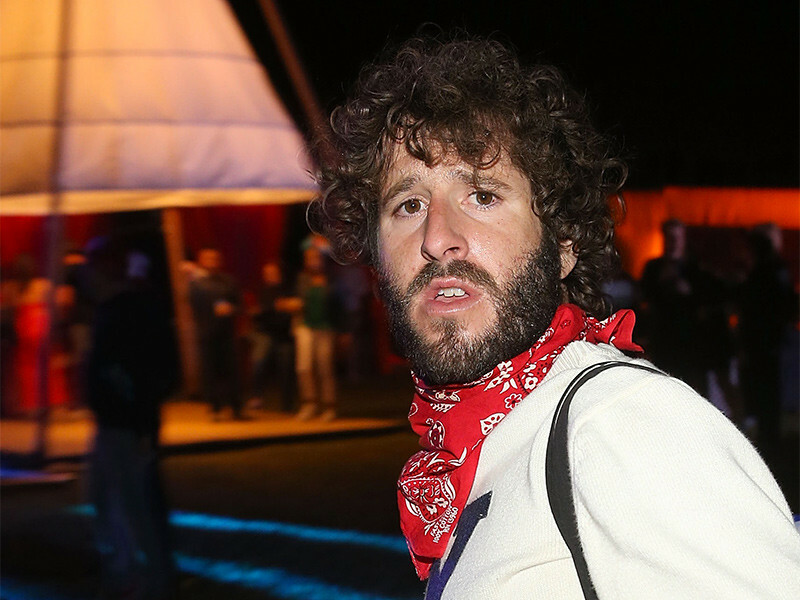 In a new YouTube video, Lil Dicky notifies fans he’ll be going on a new tour this fall that will hit cities in America and Europe. Of course, in the video he takes some time to make jokes about how knowledgeable he is on topics like cooking, women, men, sports, and skin care routines. These are all things he’s willing to teach people about while on tour. He will also be joined by Mustard and Oliver Tree on select dates. Lil Dicky is currently on tour in Australia and New Zealand. He’s also shooting a pilot for a show on FX, which is being executive-produced by himself, Kevin Hart, and Scooter Braun. Dicky’s most recent release, “Freaky Friday,” with Chris Brown has amassed more than 334 million YouTube views since its March 15 release, as well as more than 800 million streams to date. 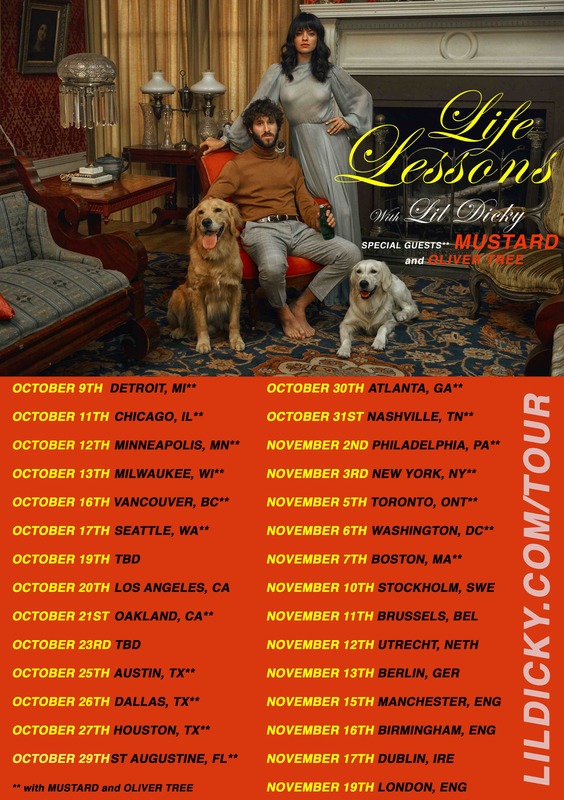 Check out more information on the tour on Lil Dicky’s website. There will also be VIP ticket packages, which can be purchased here. Artist pre-sale will be available July 10 at 10 a.m. local time. Public tickets go on sale Freaky Friday, July 13 at 10 a.m. local time. Check out the dates and flyer below.